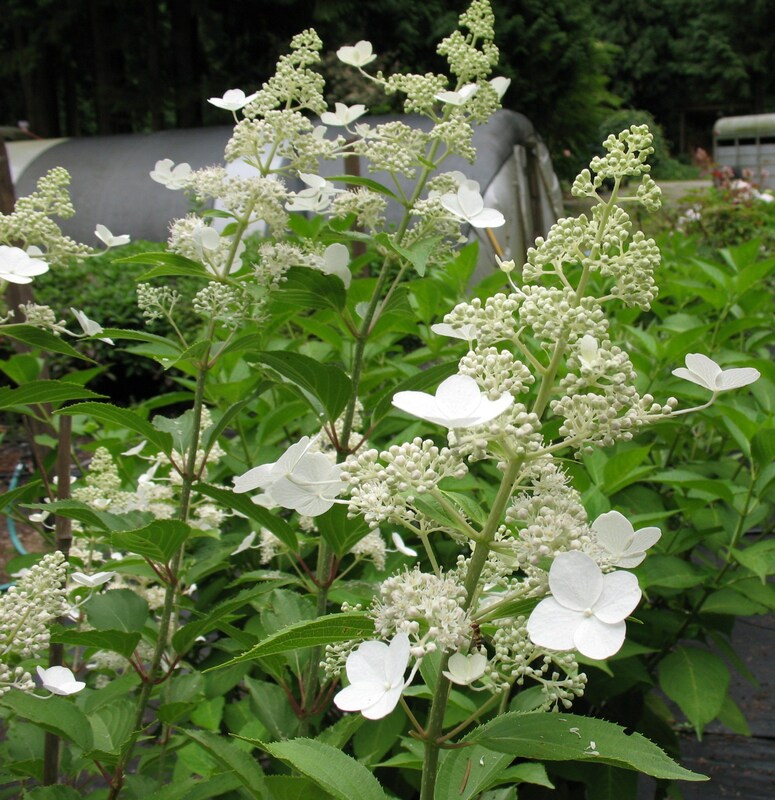 Paradise Lake Nursery is a small, local, specialty grower and retail nursery in Maltby,WA, just on the outskirts of Woodinville. 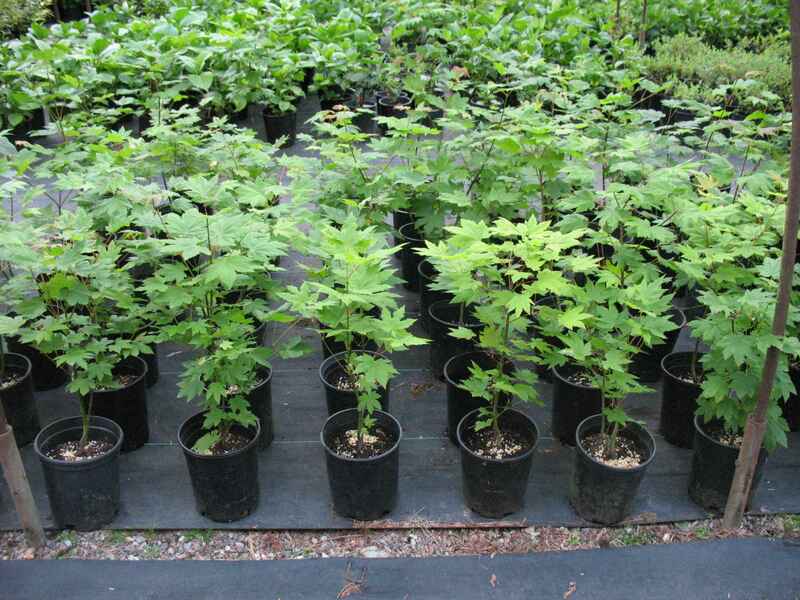 We are primarily a wholesale nursery, but we are open to the public on Friday and Saturdays during the gardening season and by appointment at any time. 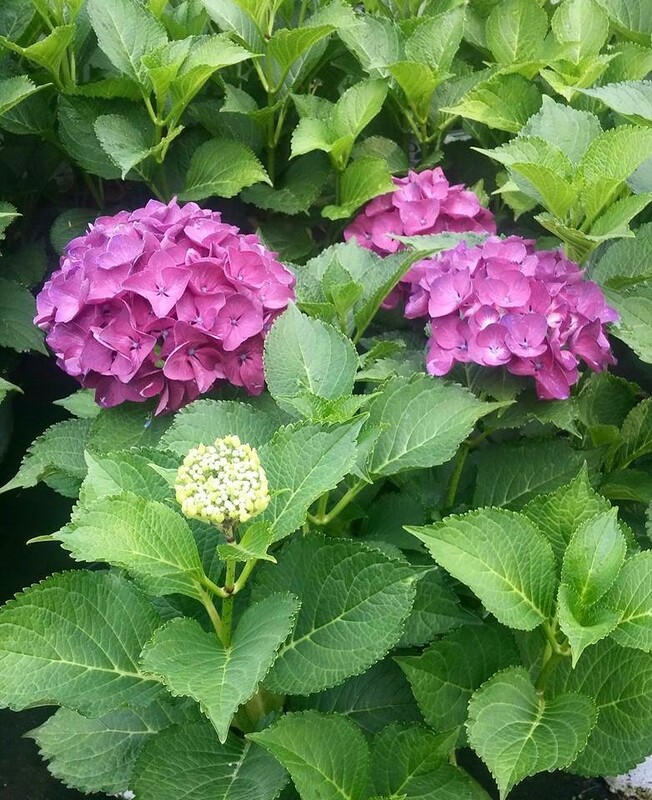 Look for our sign on Paradise Lake Road. 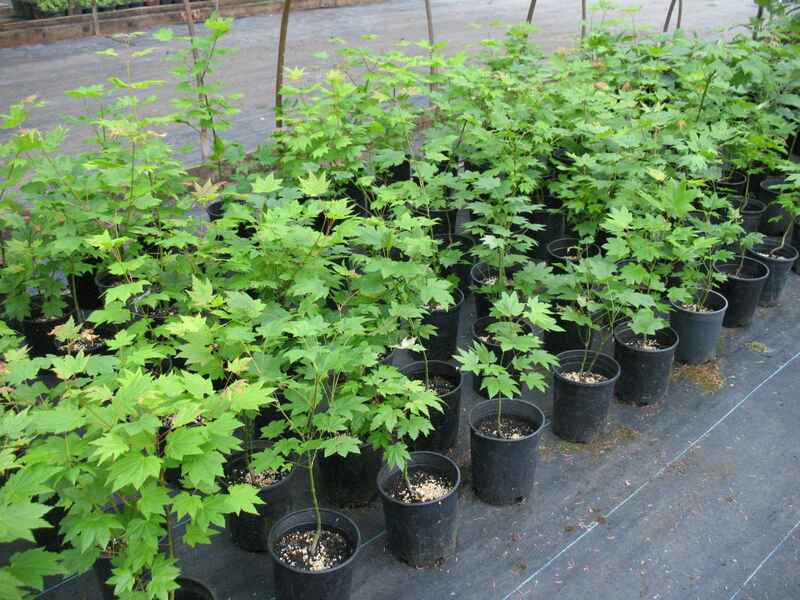 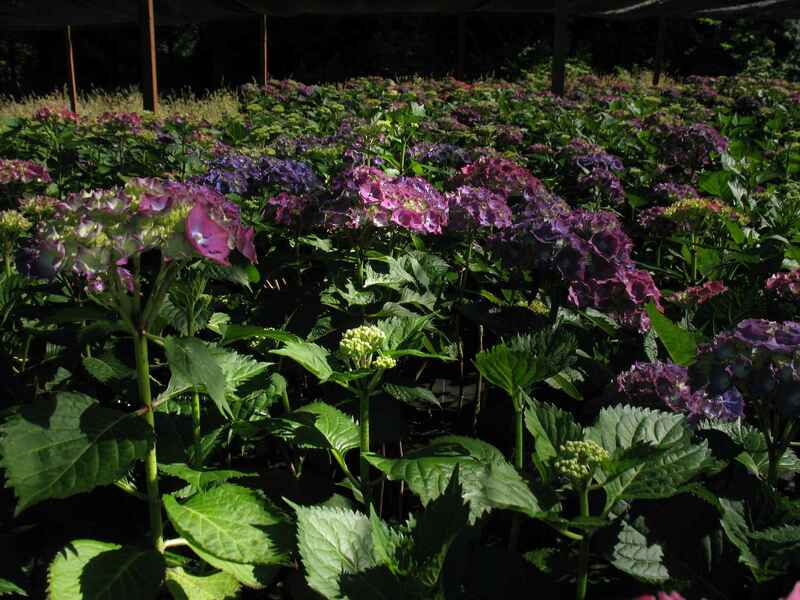 The plants that you find at our nursery are all grown here on site. 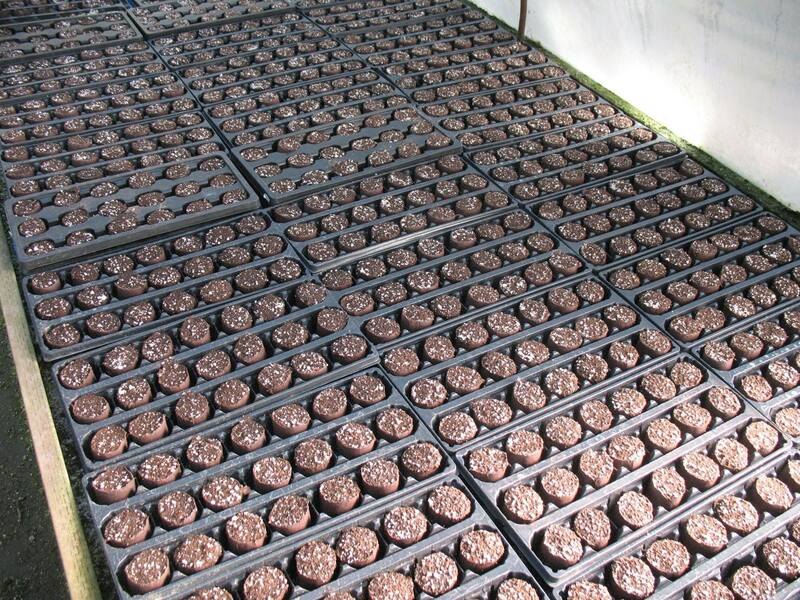 Most of them even got their start here in our propagation greenhouse! 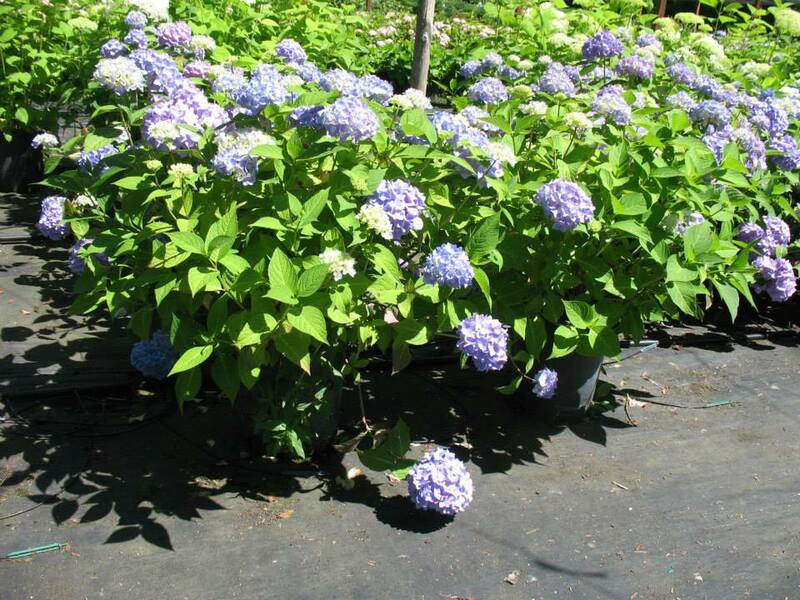 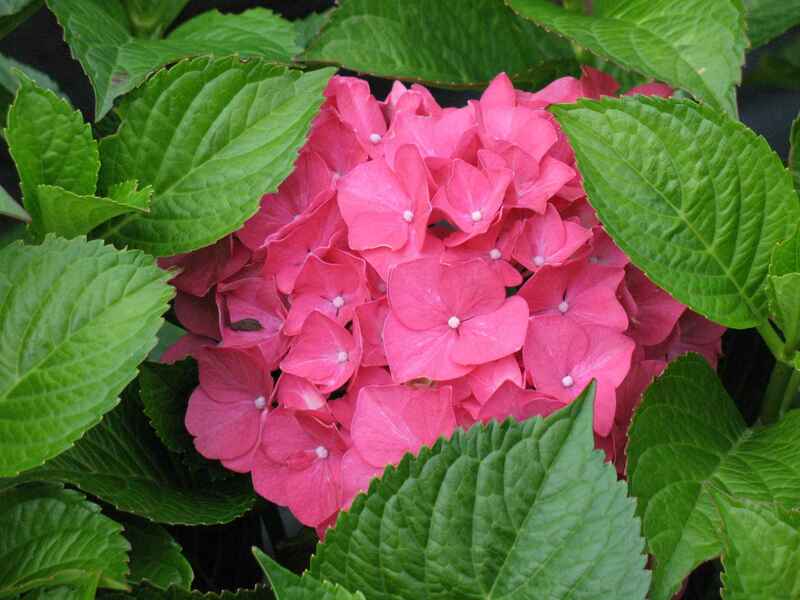 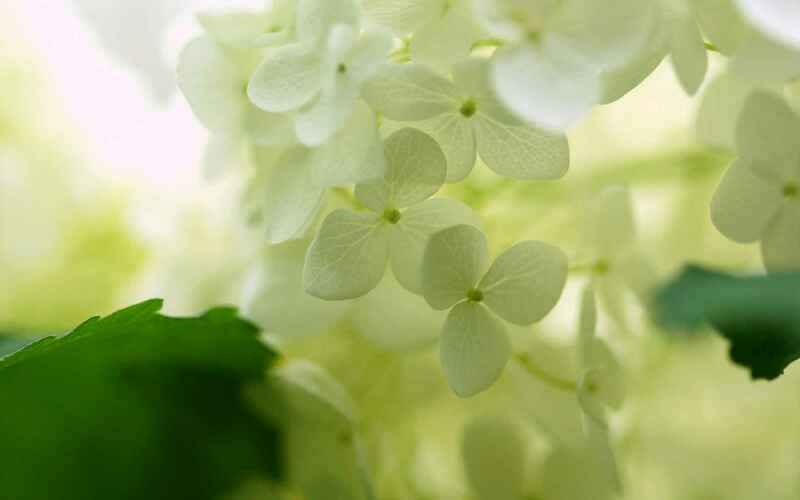 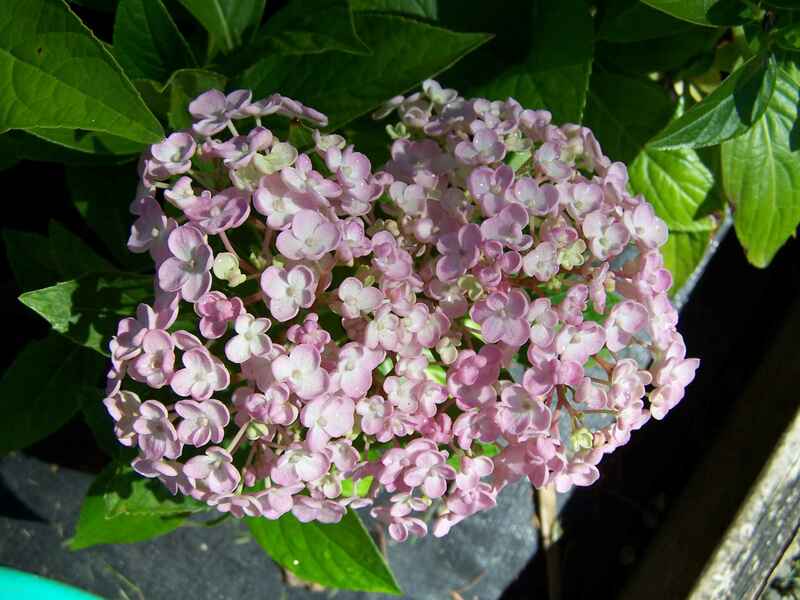 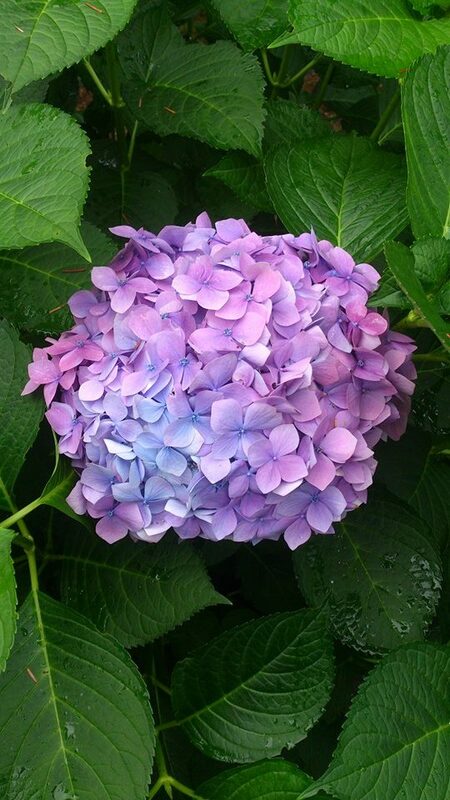 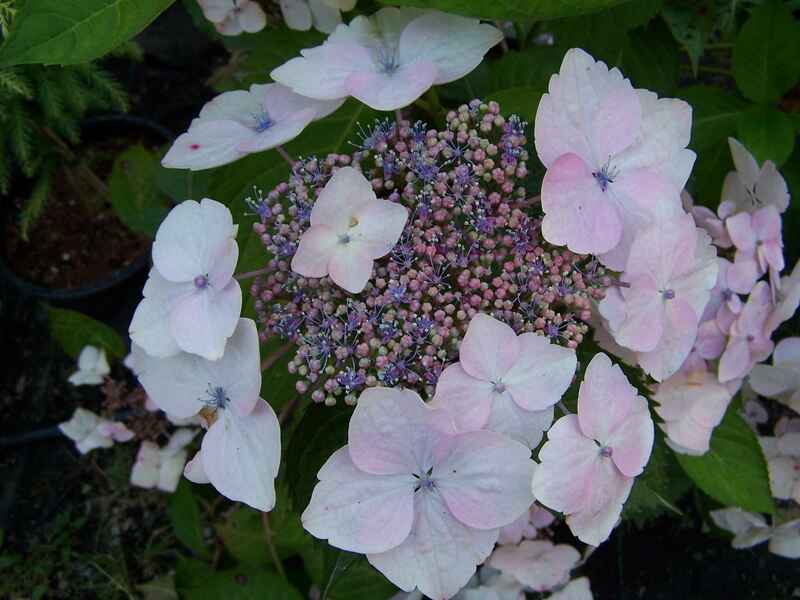 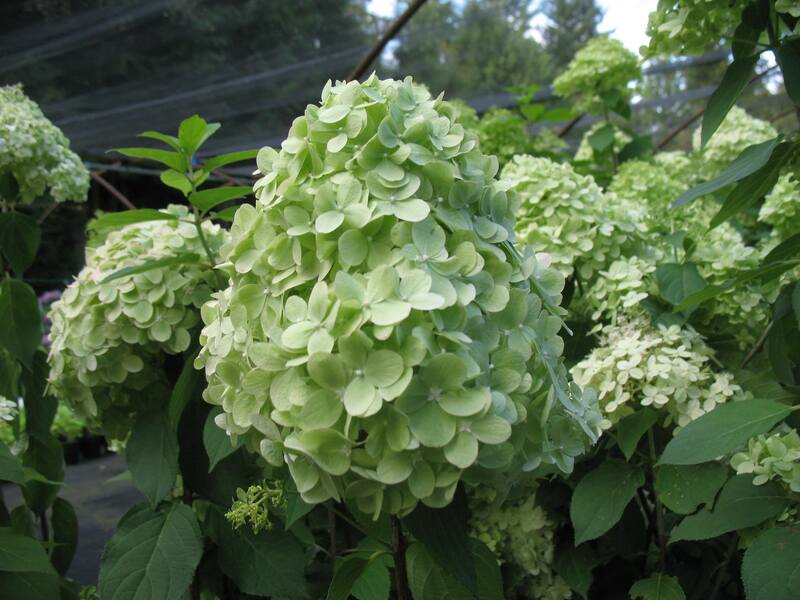 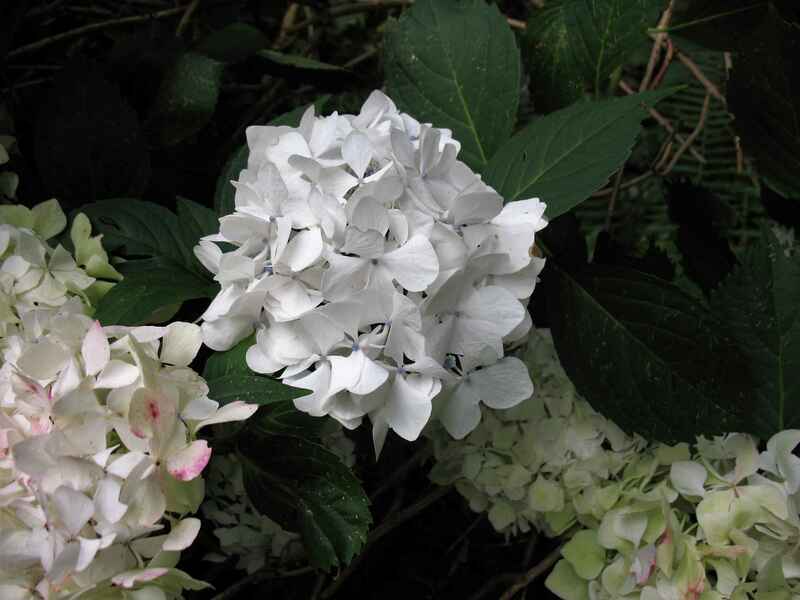 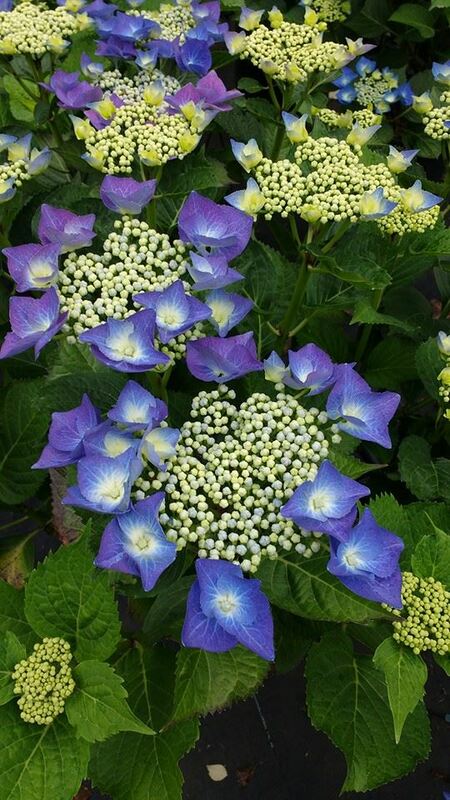 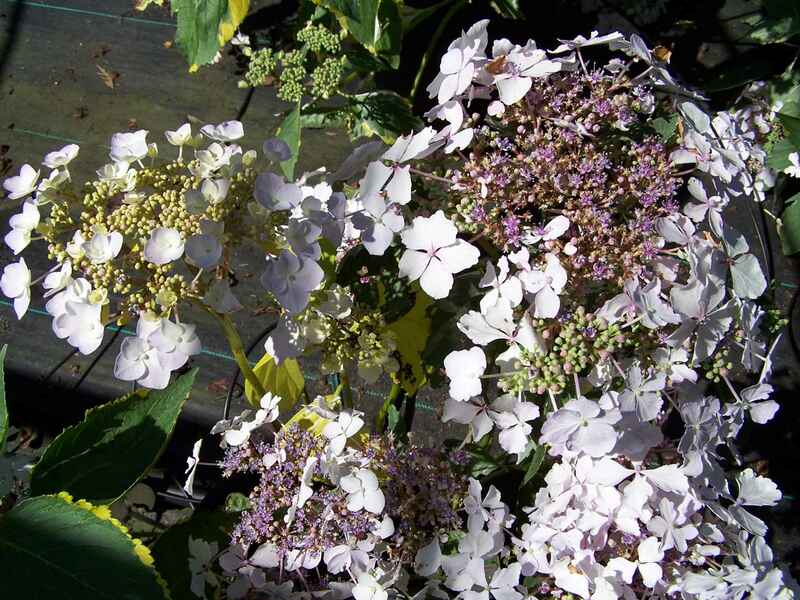 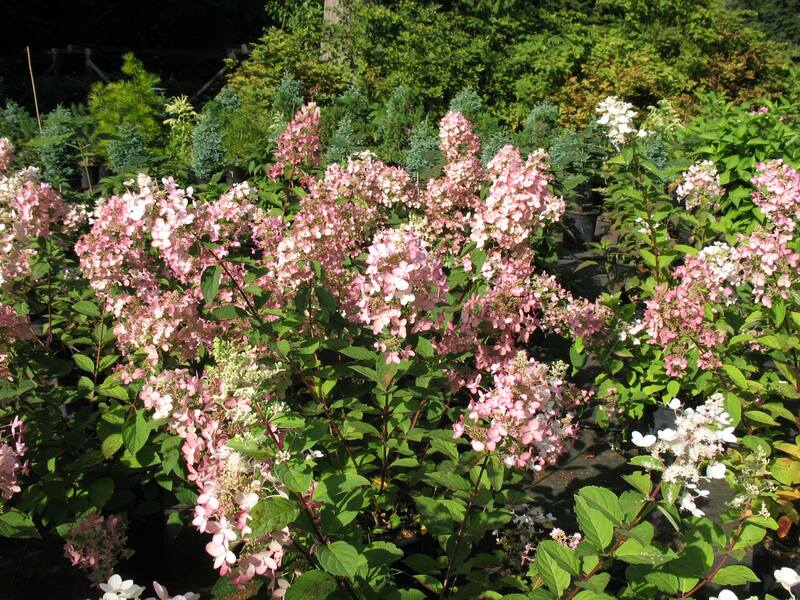 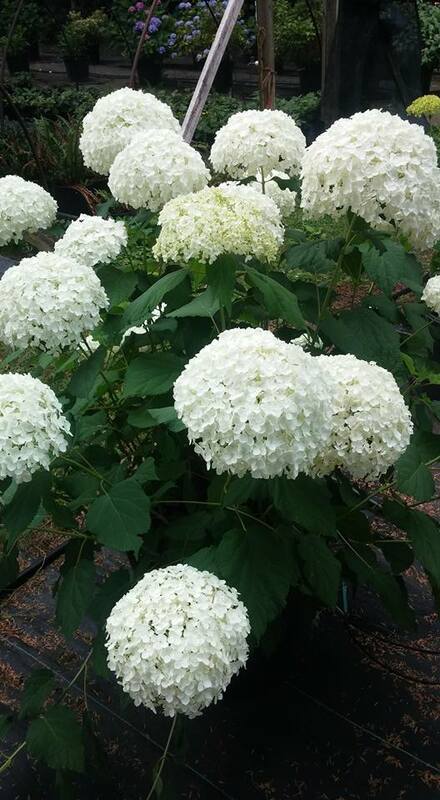 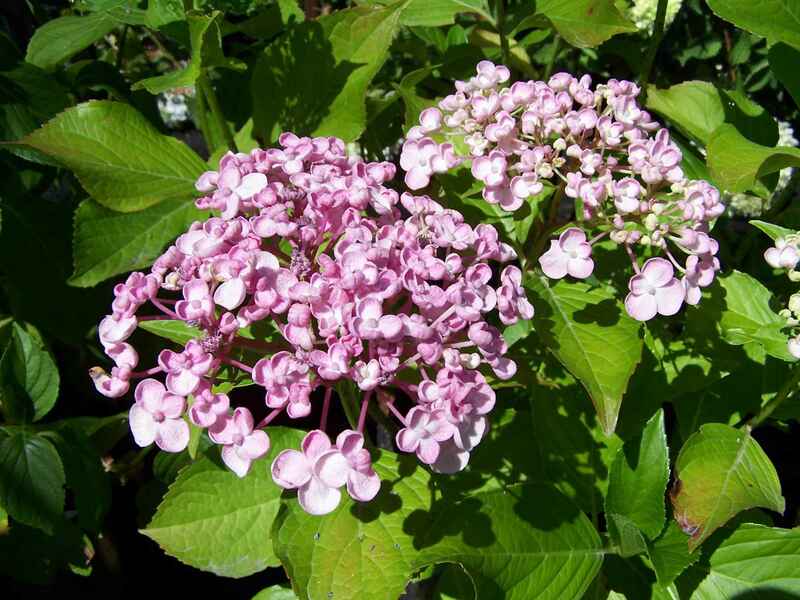 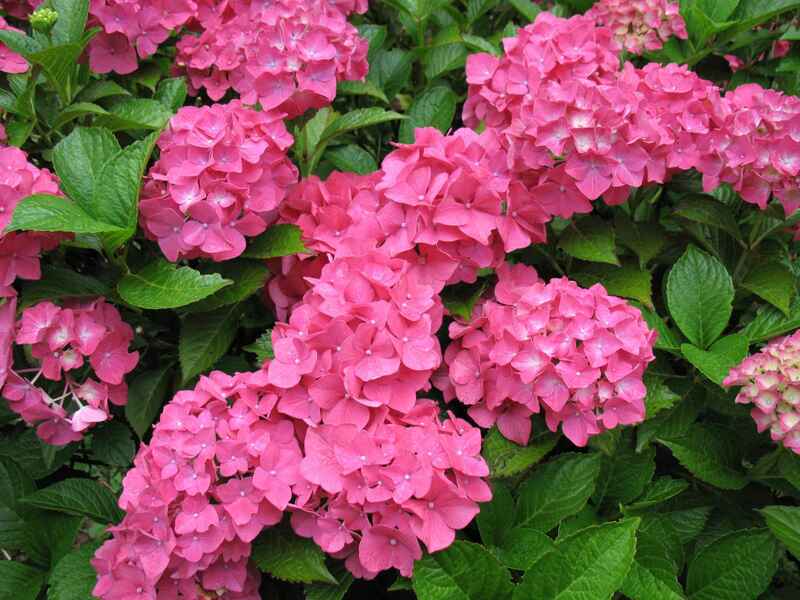 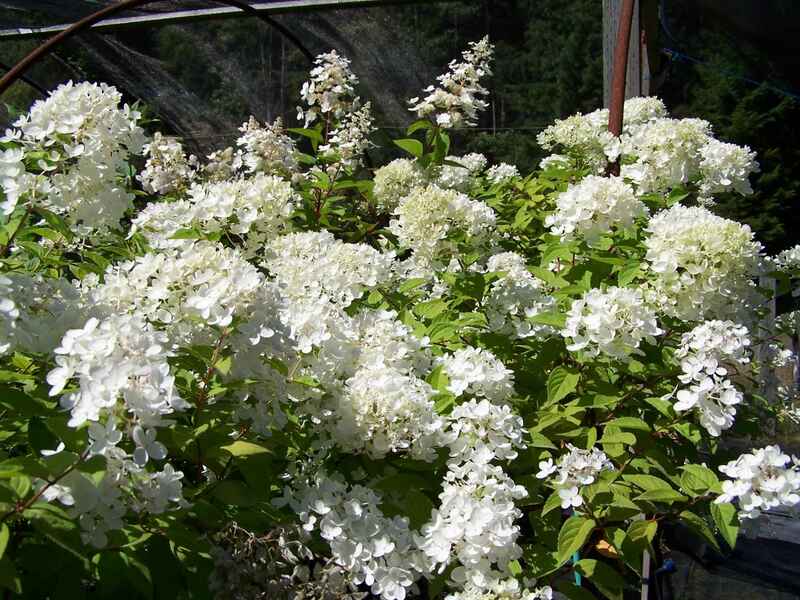 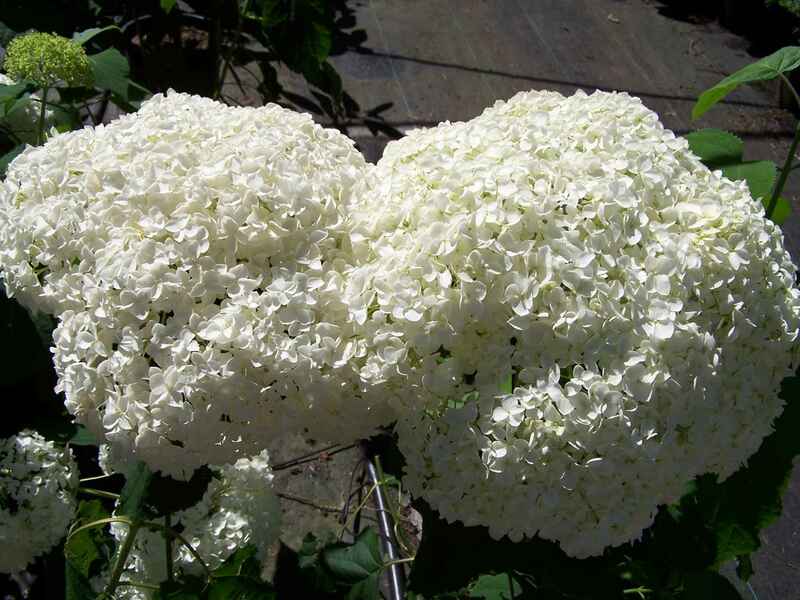 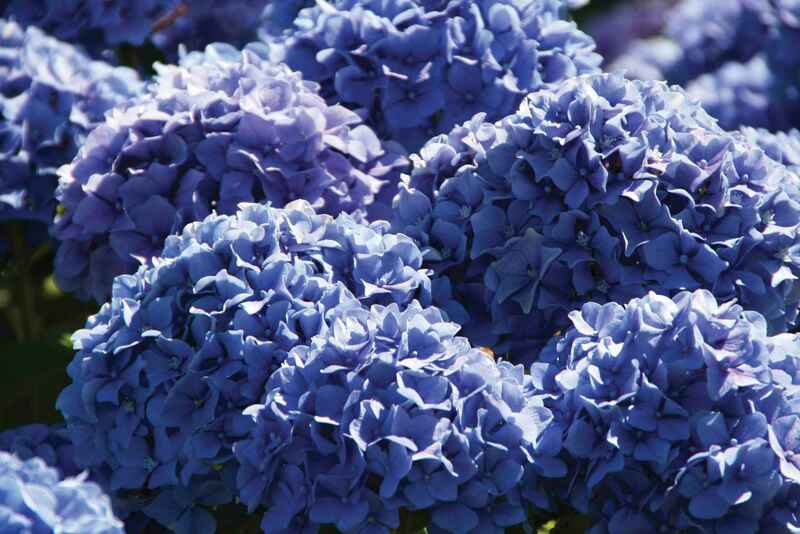 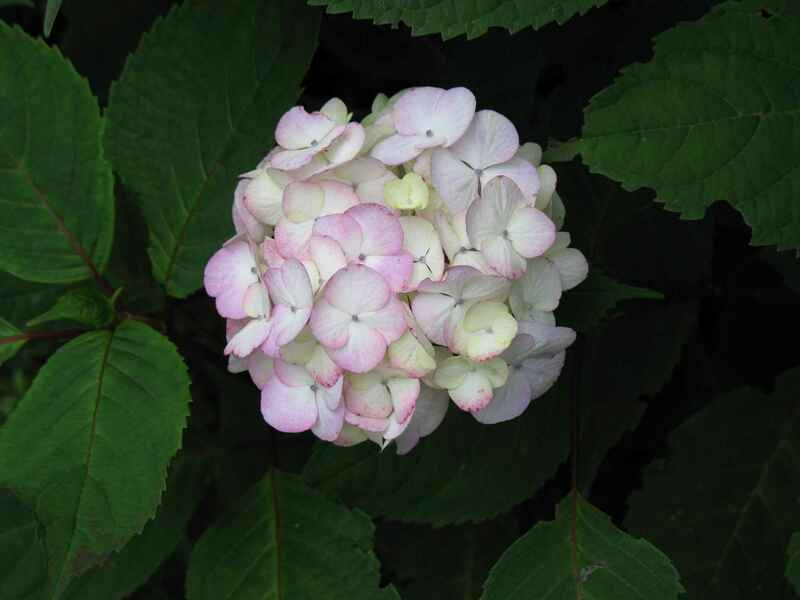 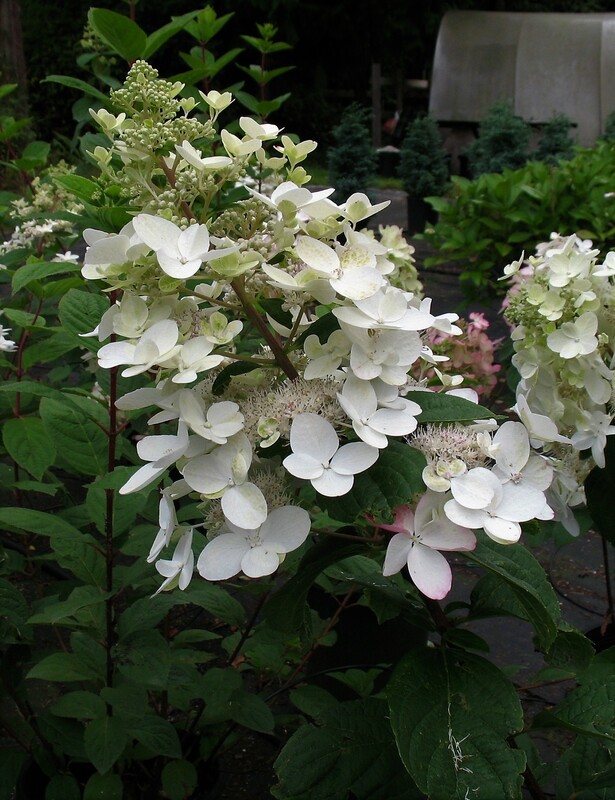 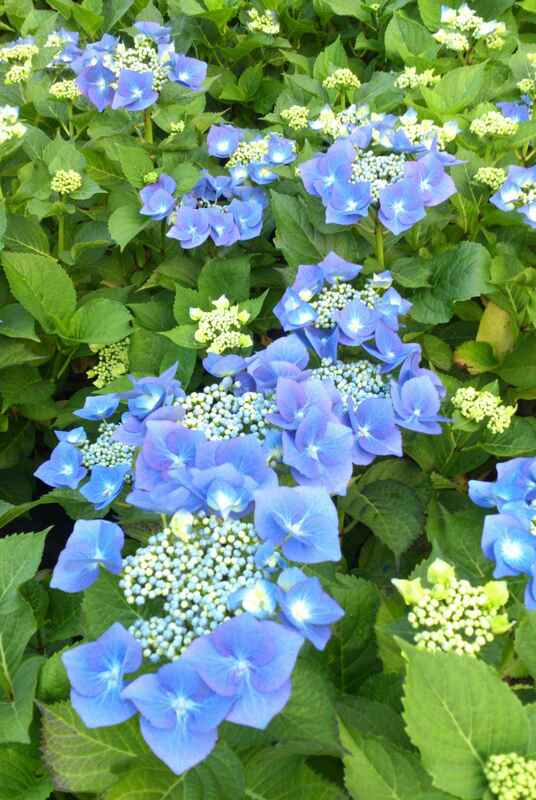 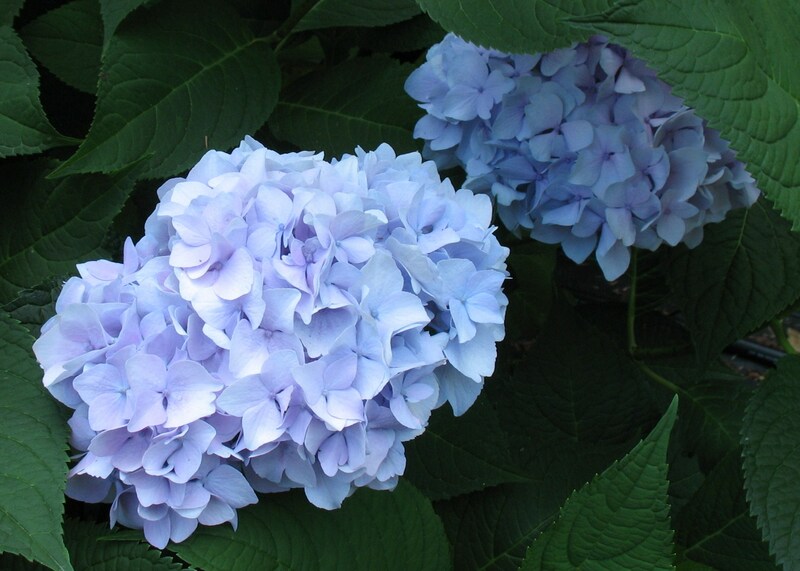 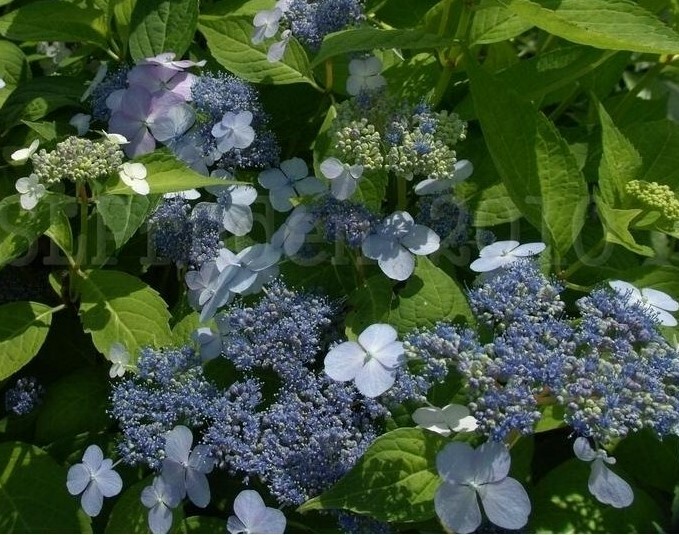 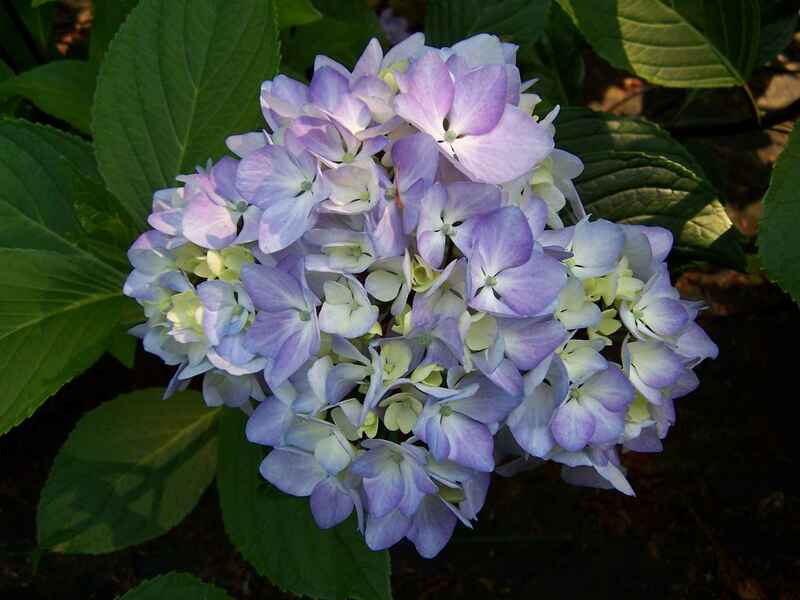 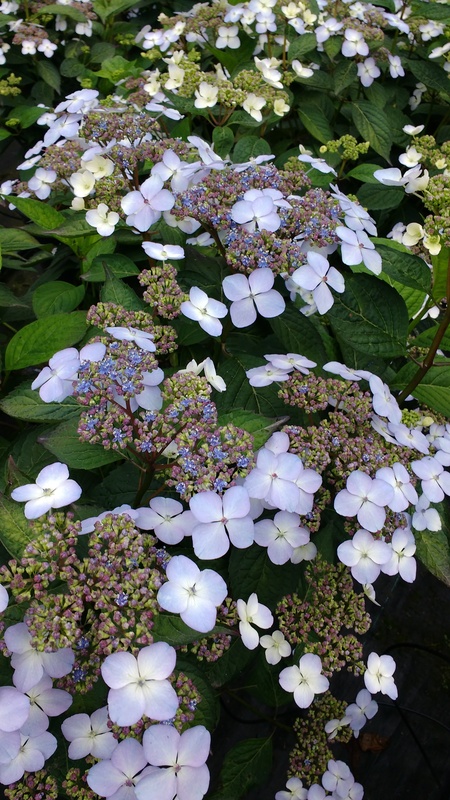 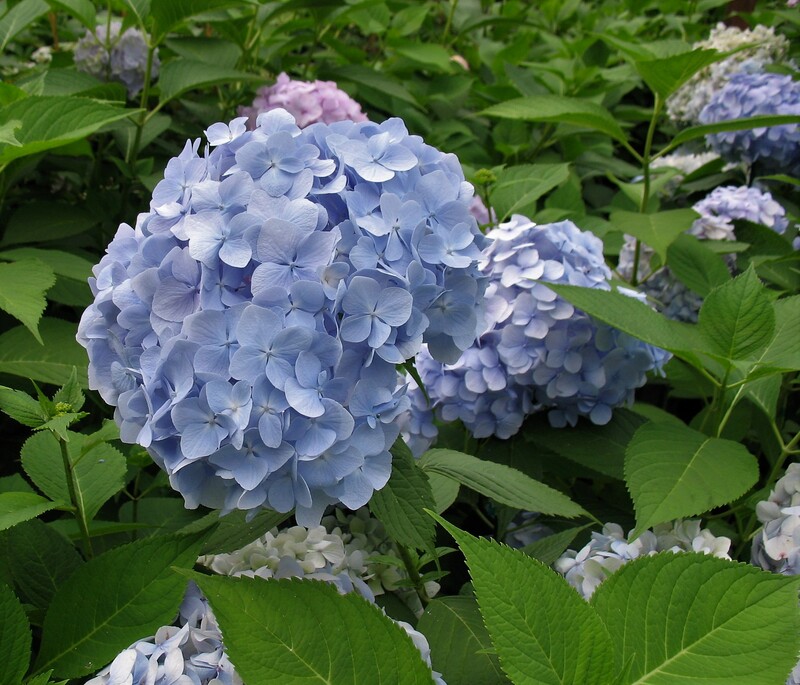 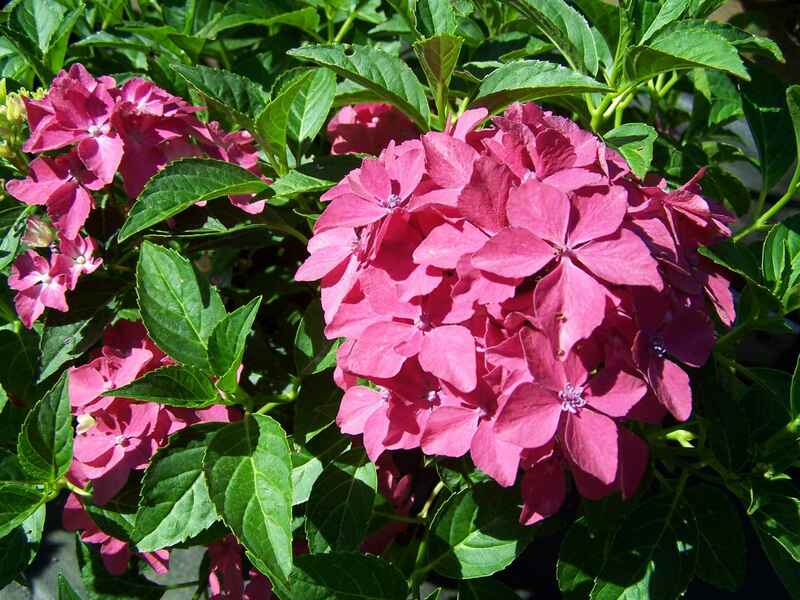 Our obsession is hydrangea growing, and we grow and sell over 50 varieties, many of which are not commonly carried in other nurseries. 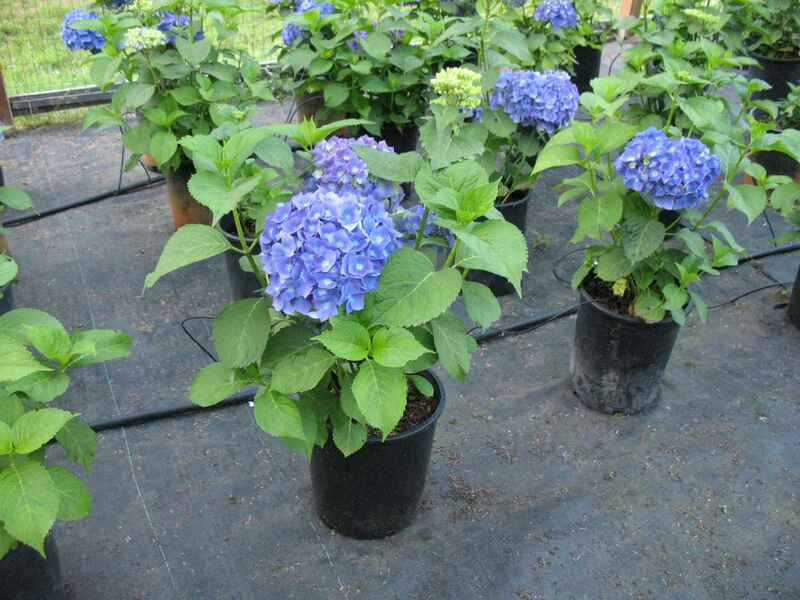 We carry plants that grow all different sizes, ranging from 2 feet to 12 feet tall. 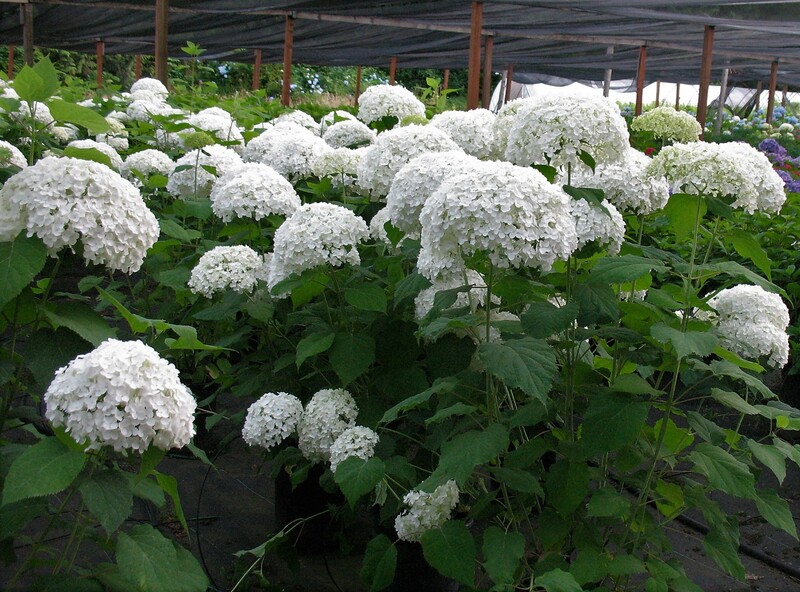 We also enjoy growing a variety of other plants that we find interesting. 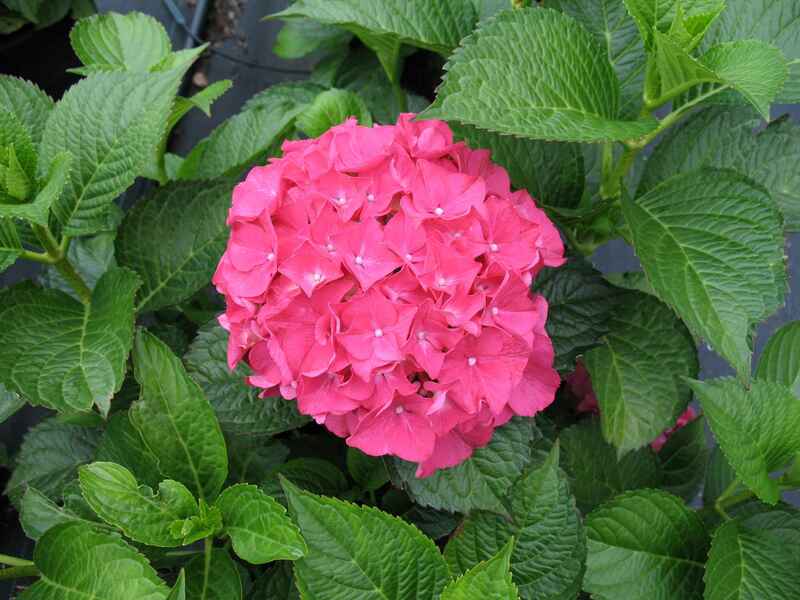 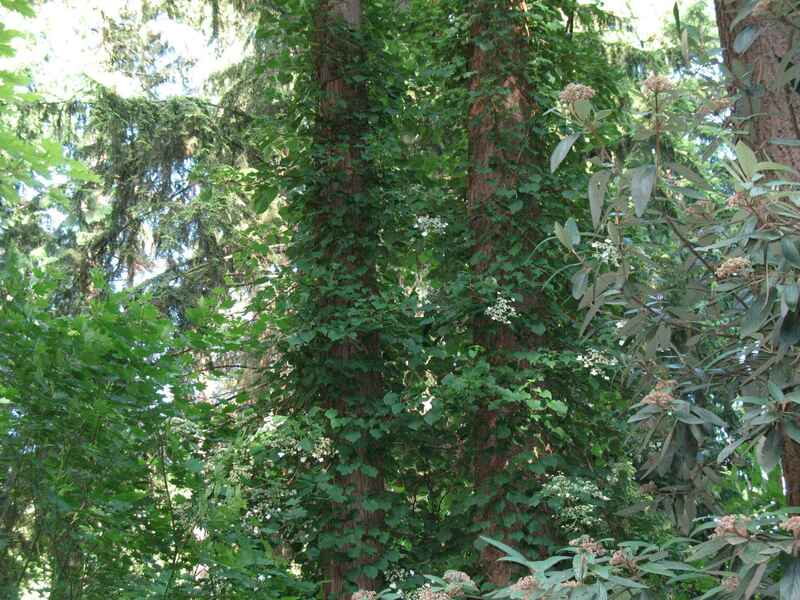 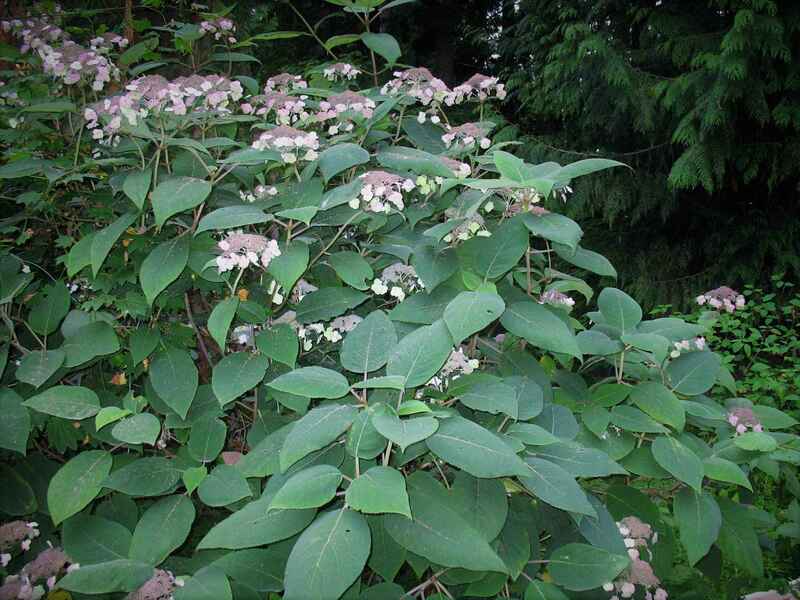 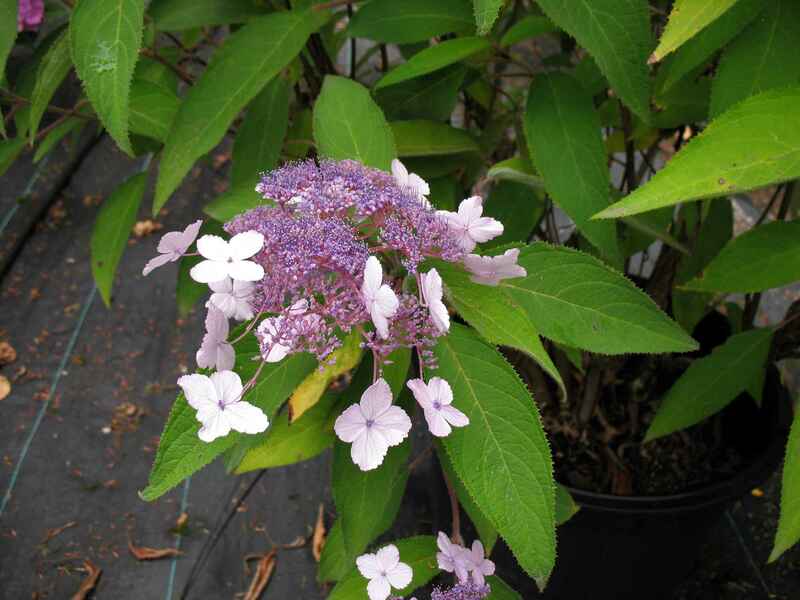 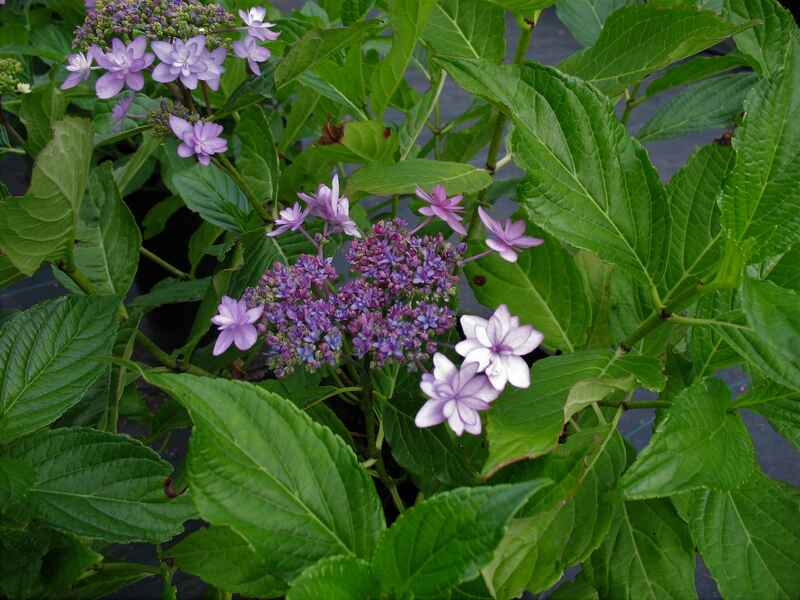 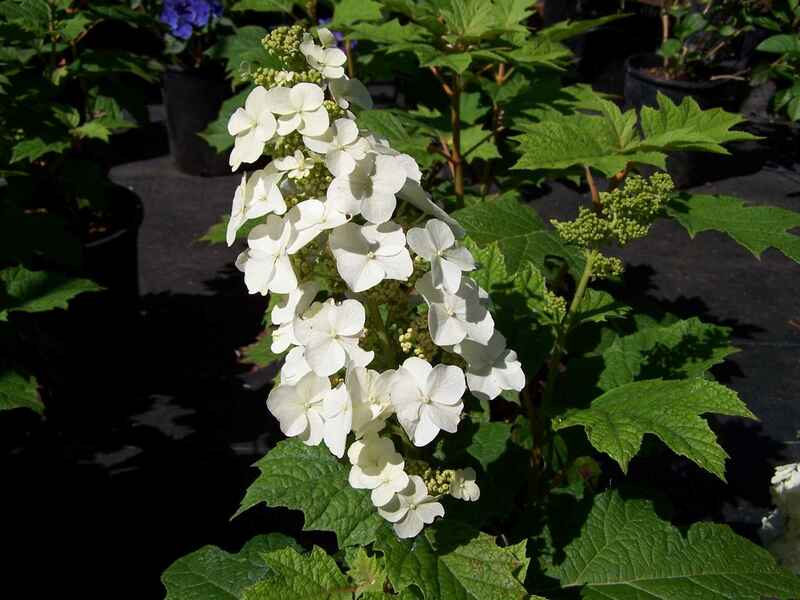 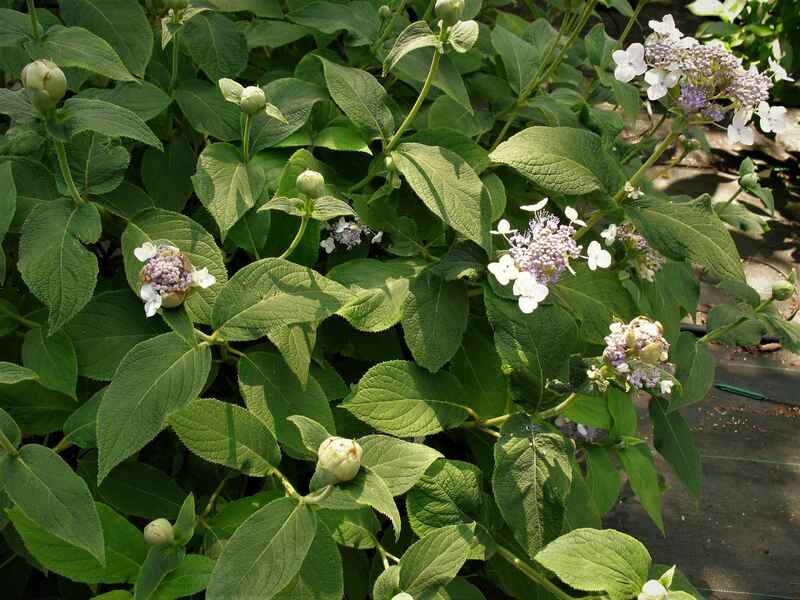 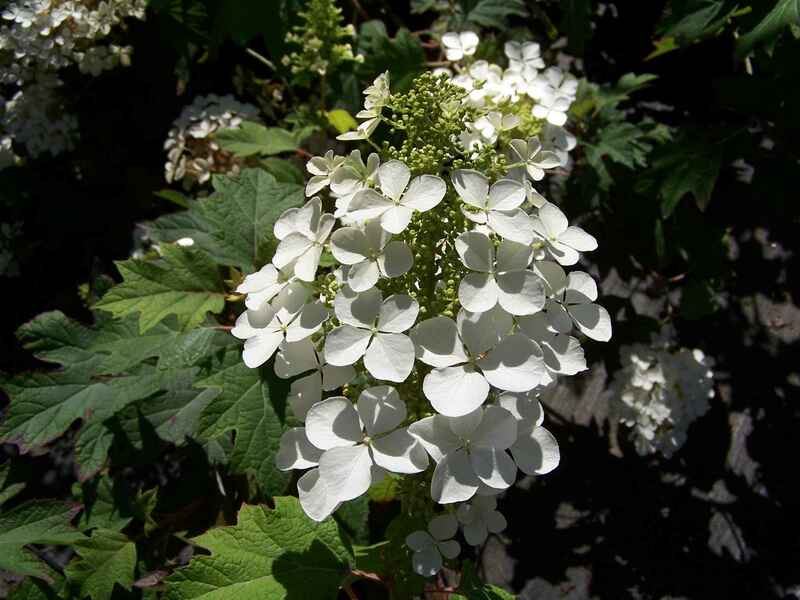 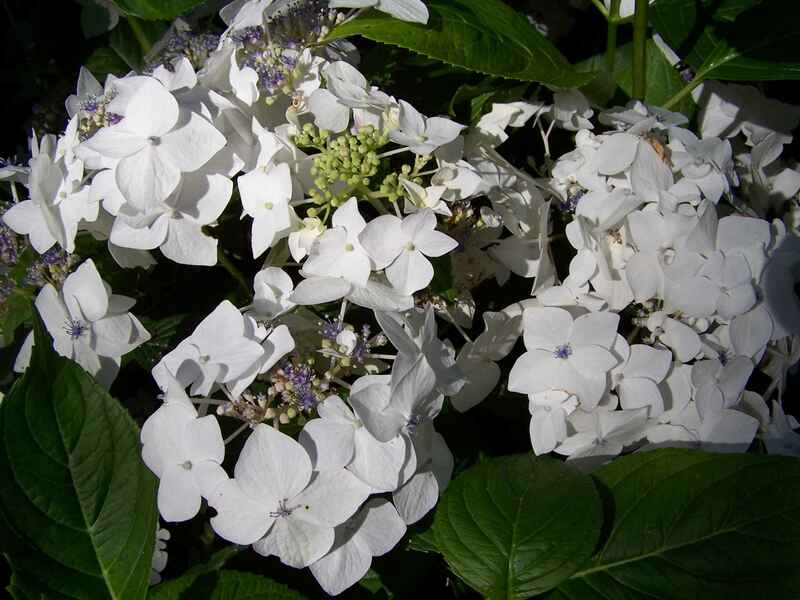 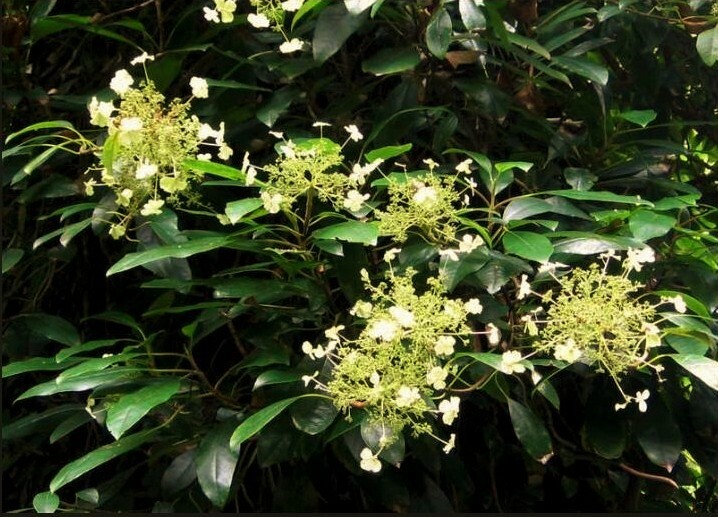 Take a peek in at these on our Plant Descriptions page.